Instagram has over 300 million monthly active users. That’s huge, right? So if you aren’t yet taking advantage of it as a start up to feel more inspired and be more productive then now is the time to get a little more cosy with it. Running a start-up is hard work – there’s no denying that. So we’ve pulled together 11 beautiful and wonderful feeds that can help you feel more inspired and empowered! A beautiful feed full of bold inspiration quotes and vibrant photography of life as an entrepreneur. From the classic ‘coffee cup on the table’ shot to awe-worthy places to visit when you’re earning megabucks, it’s a truly beautiful feed. For us, it summarises life as a start up – the fun, the excitement… and the need for inspirational quotes. Many businesses now start from hobbies, with people selling items on sites such as Etsy. It’s a beautiful dream for most to share their passion and creations with the world. Etsy’s Instagram feed manages to encompass what it means to be a crafty start-up while sticking to their brand values and beautiful warmer toned images. They regularly share inspirational stories of success as well as quotes and tips about running a business. It’s perfect for crafty business start ups. I dare you to try and look at this feed without scrolling endlessly at the beautiful artwork. It contains stunning photography, art and video in novel formats. Sometimes it’s just what you need to feel inspired or to pop a smile on your face when you’re having a tough day. If you looked up ‘inspirational’ in Google, you’d most likely find this gorgeous feed. This account inspires with quotes about start ups. Using a mixture of background styles, they provide a daily source of start-up inspiration with a hint of fun. The quotes are punchy and true and should make any start-up have a giggle with a distinct nod of approval. What do you mean you haven’t discovered the magic of bullet journals? I started a bullet journal for work and it’s revolutionised my workflow. Everything goes into the diary in a format that works for me, that I’ve chosen. It takes a bit of work to set it up, but once you’ve managed it, it’s incredibly liberating. Follow this feed and you’ll find your life more organised and potentially more beautiful. Many parents start up businesses while their children are young in order to achieve that perfect work-life balance. Aby – the face behind You Baby Me Mummy – creates free courses to help mumpreneurs reach their business goals, with her Instagram feed full of inspirational and motivational quotes. Follow her for great advice on how to move your business to the next level! Brook is a business coach in creative and health blogging. Her Instagram feed is full of images that make you look twice and consider a different perspective. I mean wow. Jamie’s feed features breath-taking photography where you can capture a moment of peace and see the bigger picture. Grab a cup of tea, disembark from the madness train for a moment and take a breather in the wilderness. Nicole hits the nail on the head when it comes to having a motivational pep talk. Her feed is full of pink and gold hews, giving a glam feel for your morning inspiration. As an entrepreneur, if you haven’t heard of Fiverr yet then you’re missing out. Freelance services for just £5 (as the name suggests…) means that you can get things off your ‘to do’ pile that you’ve been procrastinating about. 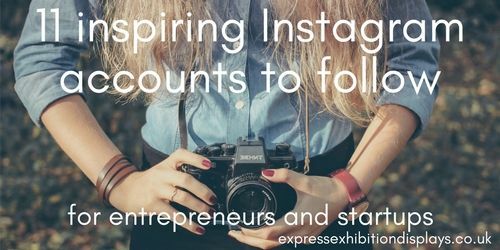 Their Instagram feed is full of inspiring stories from people who use their services. As with Fiverr, if you have a freelance business, then People Per Hour is a great place to get your business noticed. OR, a great place to hire freelancers for one off jobs that need doing. 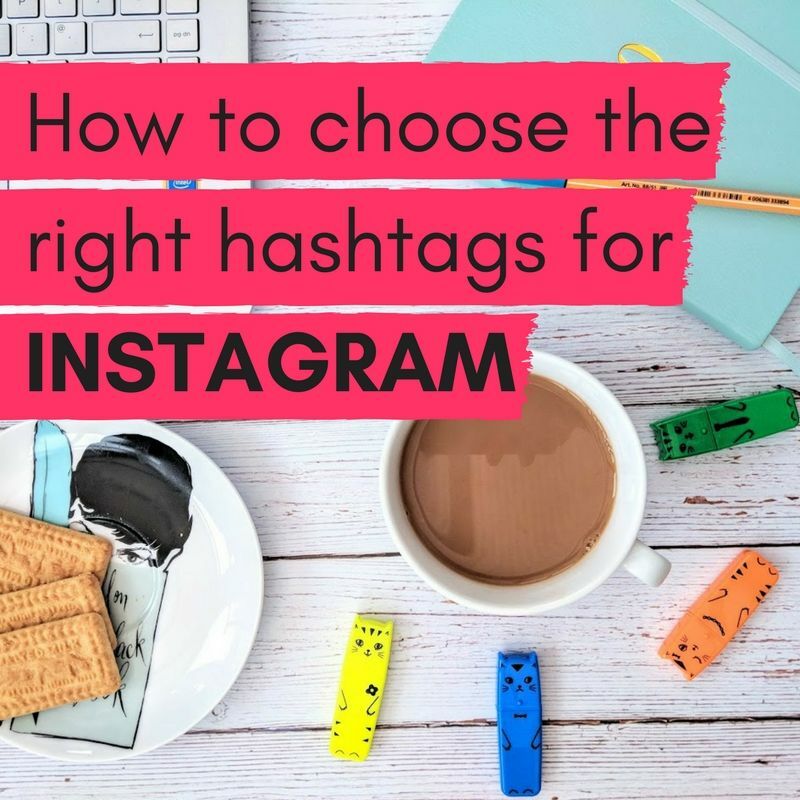 With 4.85 million freelancers in the UK, People per hour’s Instagram is a great place to hear about their latest offers and get a bit of inspiration. Where do you get your inspiration from? If we’ve missed someone off who you think should be added, please do let us know!